"Five stars… not to be missed"
Film: unreserved seating. Concert: standing only. 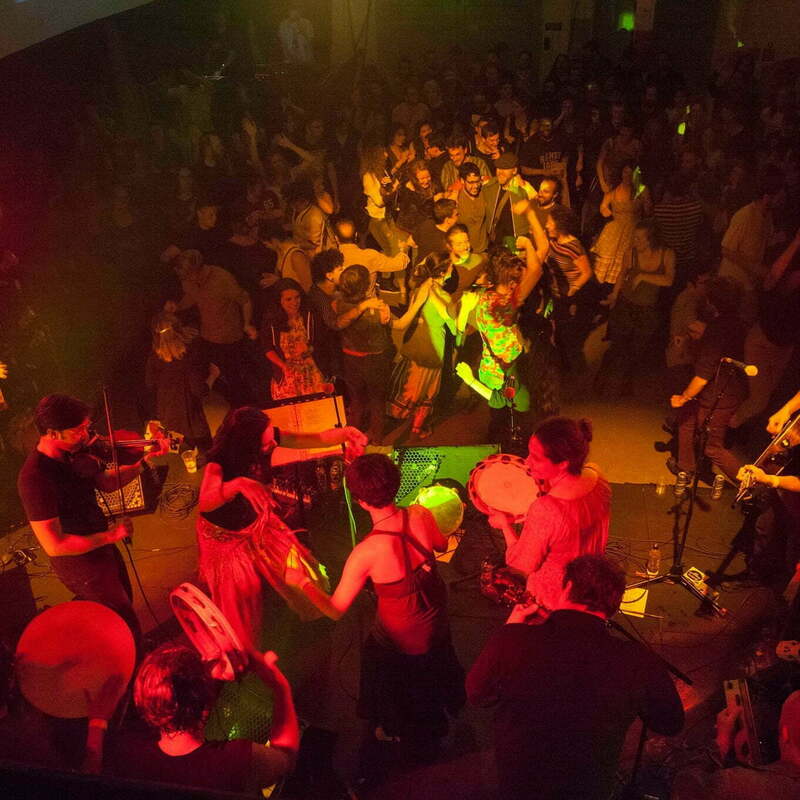 Edinburgh’s very own wild world music concert series, Mediterraneo, is back with a huge, special live cinema and music edition this spring! After sold out nights of dancing and music over the last five years, this huge edition will have a very special screening of 1915 silent film Assunta Spina, with a brand new score performed live from The Badwills. All followed by two mighty sets of foot stomping dancing tunes first from gypsy jazz maestros Viper Swing and wild southern Italian folk music from The Badwills. Presented in association with Nothing Ever Happens Here, Glasgow Film Festival, A Kind of Seeing, TradFest and the Folk Film Gathering. 1915, Italy, Dir: Francesca Bertini, Gustavo Serena, 61min. Passion! Jealousy! Revenge! 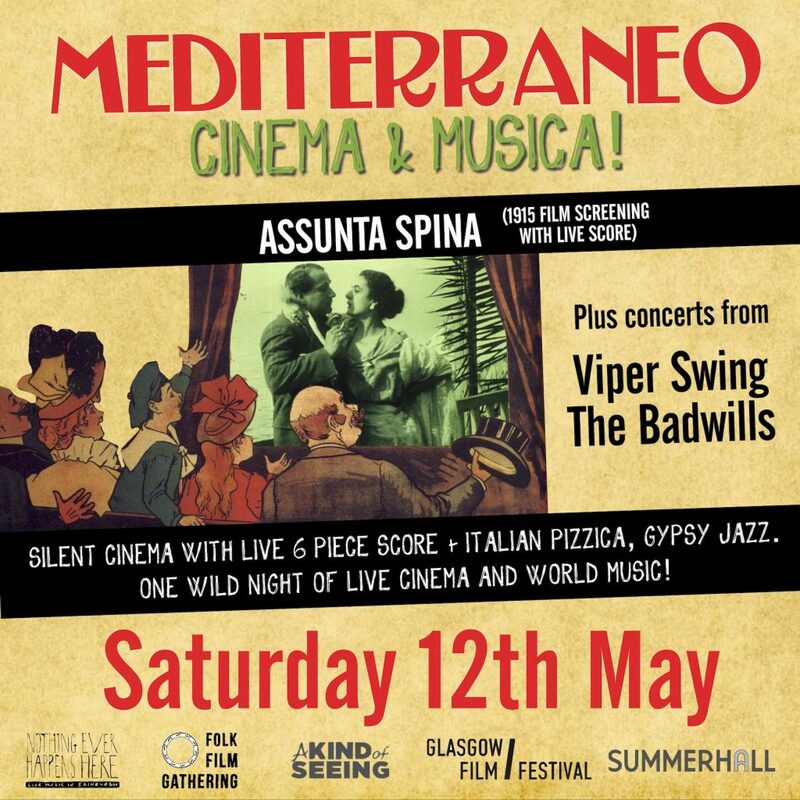 A rare screening of vintage Italian silent film Assunta Spina, with a furious new score performed live by The Badwills, Scotland’s own southern Italian folk music merchants. Filmed on the streets of Naples in 1915, Assunta Spina stars Francesca Bertini, one of Italian cinema’s greatest ‘silent diva’ actresses smouldering on-screen as she’s torn between the men who can’t control her passions. 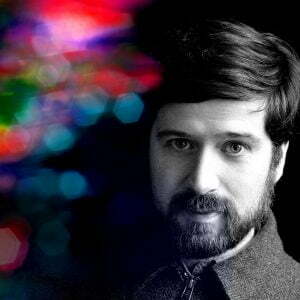 The performance will be fresh from its premiere with the Glasgow Film Festival, and will feature the rarely seen, beautifully restored Cineteca di Bologna version of the film. Taking us to the streets of 1920s Paris, Viper Swing are one of Scotland’s leading gypsy Jazz groups, with hot club fiddle, guitars, and double bass, and the spirit of Django Reinhardt flowing through them. the heart of the Mediterranean, opening a window on the lights and shadows, glory and madness of the South of Italy. Let the spider bite, let the dancing begin! 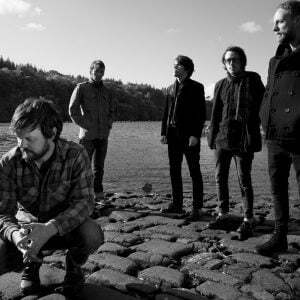 Scotland’s indie-pop optimists The Spook School come to Edinburgh with their 3rd record ‘Could It Be Different?’. 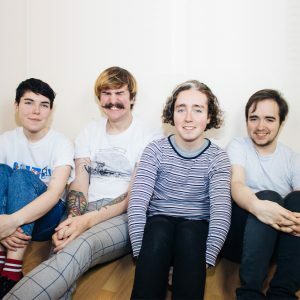 It’s been a journey of self-discovery and feel-good realism; modern, dance-friendly indie-pop fuelling the fun.